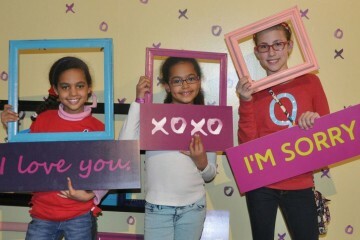 This story first appeared on Kidsburgh.org, which is published by NEXTPittsburgh. Entrepreneurial skills meet real-world experience in Pittsburgh school districts that have teamed up with local companies and business professionals. Each program provides valuable job training for kids before they graduate and insights into possible career paths. Opportunities range from problem-solving at a manufacturing facility to managing an on-campus coffee shop. 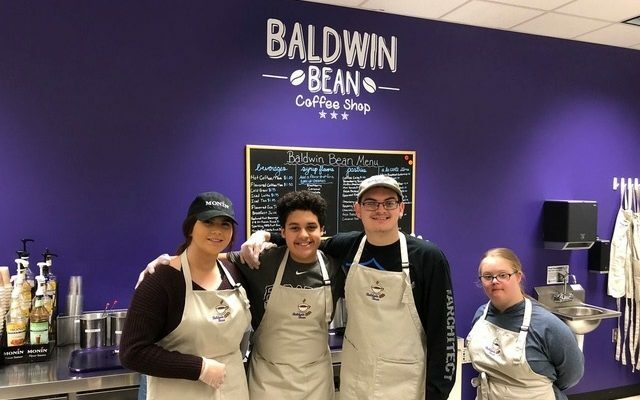 Baldwin High School’s new student-run café, Baldwin Bean functions as a nontraditional learning environment for kids in a variety of disciplines. An expansion of the school’s Partners Program model already implemented in physical education and music classes, Baldwin Bean provides the chance for special needs students to gain job training experience with help from mainstream student partners. Eric Jankoski and Joshua Stahl, special education teachers for the high school, initially came up with the idea for the café, encouraged by Randal Lutz, superintendent of schools. 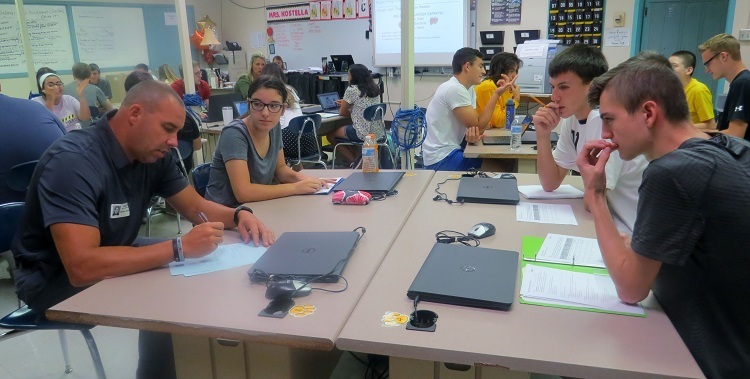 Volunteer experts from the community work with Thomas Jefferson High School students to help them with their plans to create and launch a new product or service in their INCubatoredu class. INCubatoredu, a new “Shark-Tank” type of entrepreneurship class at Thomas Jefferson High School, gives kids the chance to imagine a concept, then create and launch the new product or service. Students learn the Lean business methodology – to maximize customer value while minimizing waste. They create the product at the end of the first semester, then pitch it to the board of advisors (“Sharks”) at the end of the year for possible funding. Right now, 20 community members serve as volunteer coaches, mentors and board of advisors to provide real-world experiences for the students. Lessons focus on positioning, finances, marketing and development. Superintendent Dr. Michael Ghilani sees the class as a vital one to prepare students for a workforce with growing numbers in entrepreneurial or independent contractor roles. “It also is a great opportunity to connect some of the experts and the expertise in our community and engage them as mentors, teachers and the board to work with our students,” he says. EAFab Co-Owner Claudia Quiroga, center, works with Bethel Park High School students Evan Aronhalt and Victoria Slawinski on their “Product Identification Nameplate” project, where they developed a product ID nameplate that could be welded to EAFab products. The students’ recommendation was more cost effective than what the company was previously using. At Bethel Park High School, Computer Integrated Management students work with management from EAFab Corp in Oakdale. Students propose solutions to real-life issues facing the manufacturing facility and present their findings at the California University Southpointe Center. “It is our goal to provide our students with as many opportunities to work with companies, giving them the experience to problem solve in a meaningful way,” says principal Dr. Zeb Jansante. It’s fun for Brad Kszastowski, who teaches the class, to see students collaborating and sharing ideas. The school appreciates the company’s active involvement with this project. EAFab owners Pedro and Claudia Quiroga visit kids in the classroom to offer guidance and thought-provoking questions. 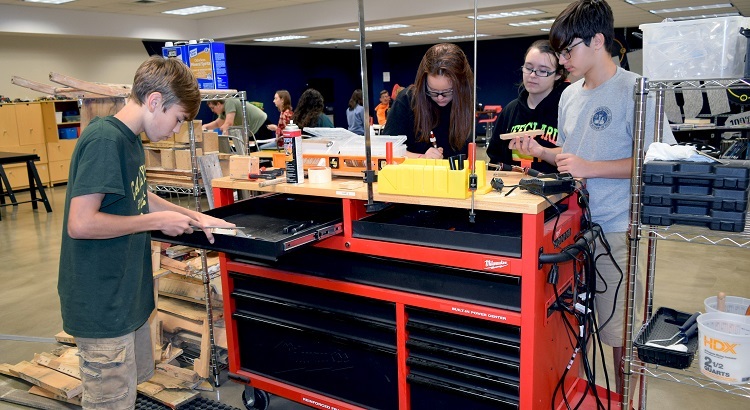 Carlynton Junior-Senior High School freshmen Aaron Anthony, Isabella Popek, Nina Maloni and Matthew Khalil use the woodworking area of The Shop to dismantle old pallets and recycle them for future use. Expansion to The Shop at Carlynton Junior-Senior High School was an investment that is paying off for students. With the new space, kids can create, problem-solve and master entrepreneurial skills through a variety of workshops in a design studio, print shop and animation zone. The Shop was modeled after the YouMedia space at Chicago Public Library and was designed after the HOMAGO (Hanging Out, Messing Around and Geeking Out) philosophy to allow kids to work in a variety of media. Workstations connect with kids across all core disciplines of the curriculum. 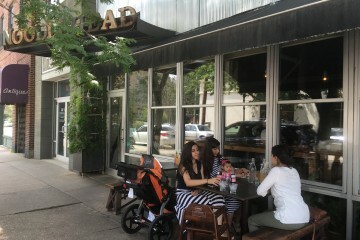 They enjoy a gaming area, CAD studio, fashion design nook, silk-screening alcove and recording studio. All the spaces are designed to foster creativity and facilitate entrepreneurial opportunities with local businesses. Moon Area High School began offering its new Invention Laboratory Course this school year by partnering with local corporations. Students visit businesses to assess their needs and then work on solutions to present to the companies. Engineering teacher James Petrina teaches the course in which students use the engineering lab for design and the manufacturing and materials labs for production and prototype. The course utilizes modern and traditional technology to work out legitimate solutions for businesses.